The programs offered by WSTR are designed to introduce children to the sport of fencing in a safe and fun way. We're looking for parent and/or teacher volunteers to help! 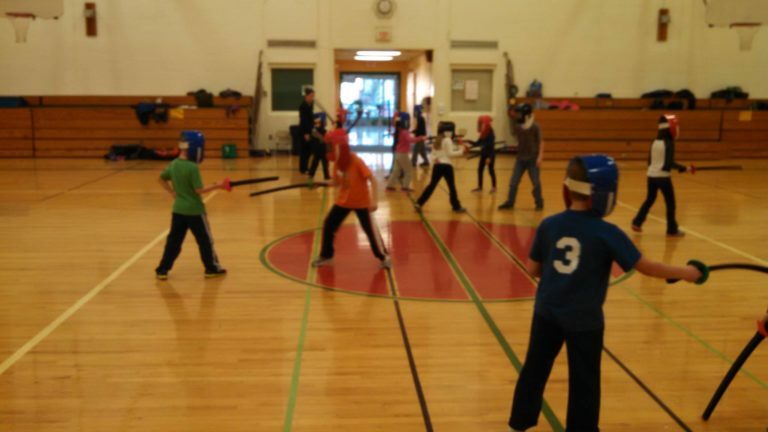 This is an after school program offered with the help of the EHES PTO and is a great way to introduce children as young as six to the sport of fencing! Students will use specially designed plastic masks and foam swords as they learn the basics of poking their friends with swords in a safe, fun and exciting way! Simple fencing-themed games help develop balance, hand-eye coordination and interpersonal skills. The program is heavily based on the Mini-Fence system, an internationally recognized program developed by Leon Paul Fencing. The lesson plans are written with ages 6-8 in mind – the pace is necessarily slow and the beginning of each class reviews what was covered in the previous session. Next Session starts in January 2019! These after school programs are offered with the help of MPAC. The curriculum for this program is heavily based on Leon Paul’s Midi-Fence system and is built around basic fencing moves and concepts. The equipment used – plastic masks, specially designed plastic swords and padded vests – allows students to explore and learn about a greater range of techniques than the foam swords used in the EHES program while still being incredibly safe. Though designed as a stand-alone program, this can be thought of as a continuation of the Mini-Fence system and is the next stage in the introduction of fencing. The focus is still on foil and epee techniques. With these weapons, points can only be scored with the tip of the sword. This is a continuation of the introduction to Foil and Epee techniques started in Foil/Epee I. The aim is to run through the remainder of the technical syllabus, giving students a wide range of technical and tactical options to explore in fencing. This can be taught during any of the sessions to students who have completed Foil/Epee I or who have previous fencing experience. 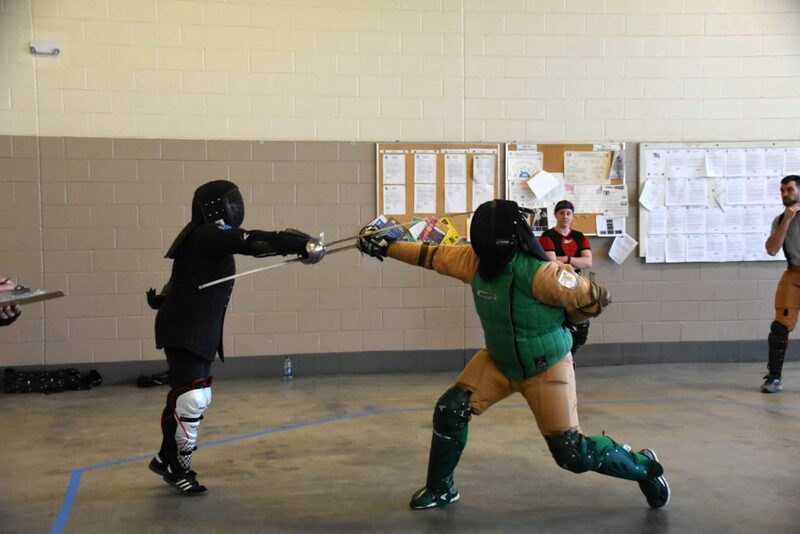 Students completing this program should have a firm grasp of the basics of fencing and be in a good position to transition to the High School Fencing Team or to WSTR’s teen and adult program. This special event introduces Historical Fencing techniques through the lens of one of the most influential science fiction sagas ever put to film or print. Students will learn techniques for both single-handed swords (such as the saber) and two-handed longswords. Plastic-cored foam swords will be used along with plastic masks. Will you choose the Jedi Path? Special Session will be scheduled in May. This program aims to introduce the third modern fencing weapon, the saber, to students. The saber is a cutting weapon and points can be scored with the whole sword, not just the tip as with the foil and epee. The same plastic masks will be used. Though plastic sabers are available, we feel they require additional protection to prevent against bruises. Our desire to keep the program affordable and available to the largest number of students has led us to choose a simple plastic-cored foam saber as the sword used in this program. 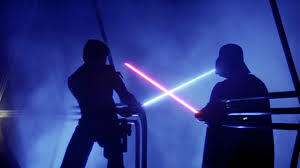 It allows for a wide range of saber techniques and doesn’t require the additional protection that a plastic or steel saber needs. Students completing this program will have the skills needed to transition to the High School Fencing Team or to WSTR’s teen and adult program. This Historical Fencing series of lessons is designed to introduce basic longsword techniques attributed to the 14th Century German Fencing Master Johannes Liechtenauer. The curriculum generally follows WSTR’s established beginner longsword class format, with a greater emphasis on the history of the Art and simple activities and games rather than technical drilling. Though this program will be almost completely non-contact, the same plastic masks will be used along with plastic-cored foam longswords. 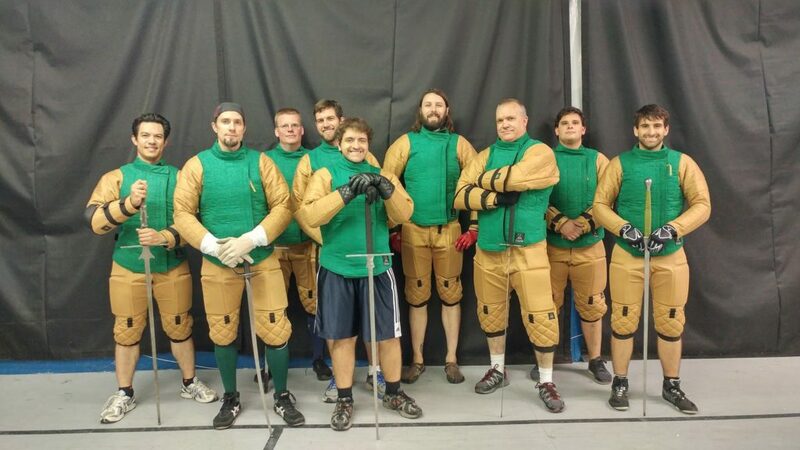 This program introduces Historical Fencing techniques through the lens of one of the most influential science fiction sagas ever put to film or print. Students will learn techniques for both single-handed swords (such as the saber) and two-handed longswords. Plastic-cored foam swords will be used along with plastic masks. Will you choose the Jedi Path?